One type of camera that SoundWorks & Security can install is commonly known as an IP camera, a surveillance camera that digitizes and processes analog images encodes them internally, and then transmits the video information digitally over an Ethernet connection to a computer or similar device. An IP camera can have either a CMOS or a CCD sensor and is available in the same styles as traditional surveillance cameras such as Pan/Tilt/Zoom, domes, bullets, box, infrared, covert and wireless. 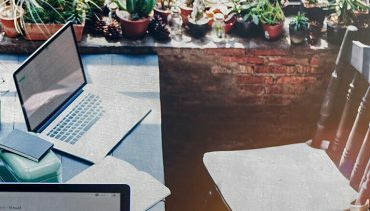 Typically equipped with an embedded web server and can be accessed and controlled over any IP network such as a WAN, LAN, Intranet or Internet. By utilizing a standard web browser or client software users can view video output from any location. IP cameras combine the capabilities of a camera with some PC functionality, do not require a direct connection to a PC to operate and can be placed anywhere within a network. Just like any other PC on the network, an IP camera is a "network appliance". It has its own IP address, connects directly to a wired or wireless network and requires maintenance. An analog surveillance camera begins with a CCD sensor and then digitizes the image for processing. But before it can transmit the video, it needs to convert it back to analog so it can be received by an analog device, such as a video monitor or recorder. Unlike IP cameras, analog has no built-in web servers or encoders and requires no technical maintenance. These functions are implemented in the recording and/or control equipment. Customers often ask SoundWorks & Security how to access a live view of their remote security cameras when they are away from their home or business. 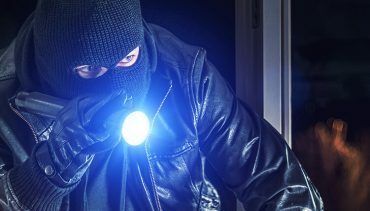 After all, people lead busy lives, come in to and go out of work, go on vacations, and run errands so investing in a remote video surveillance system is crucial to the well-being and safety of your home or business. Thus, much of the time you're not actually able to be on site where your cameras are installed. One of the primary benefits of IP video is that you're not limited to viewing your remote video surveillance system on site. 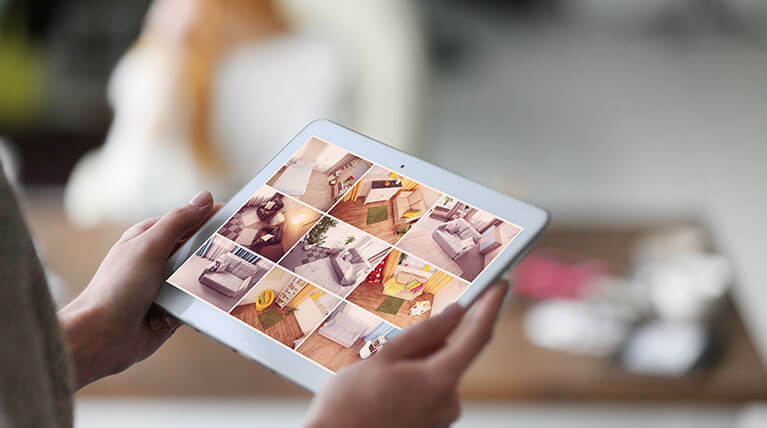 The advancements in video surveillance technology have made it possible to view your remote security camera from any internet-enabled PC or smartphone. 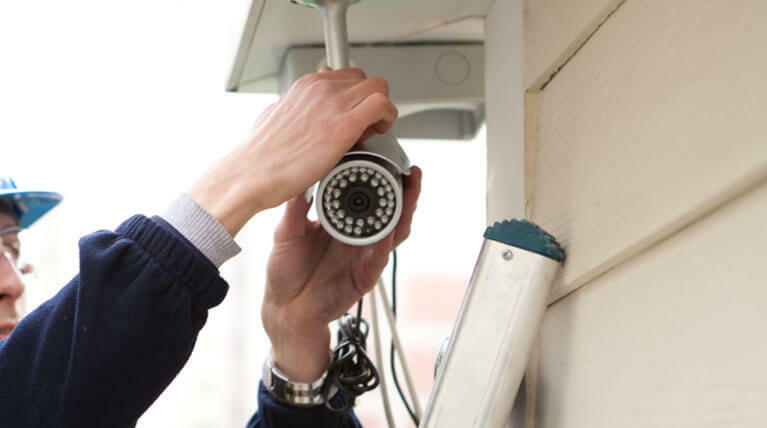 VideoSurveillance.com has outlined the key components of a remote security camera system and video surveillance app, everything you need to know in order to start viewing your security cameras off-site. You don't have to purchase all new IP video cameras to experience IP technology. Using video encoders SoundWorks & Security can convert your existing analog cameras to IP video. 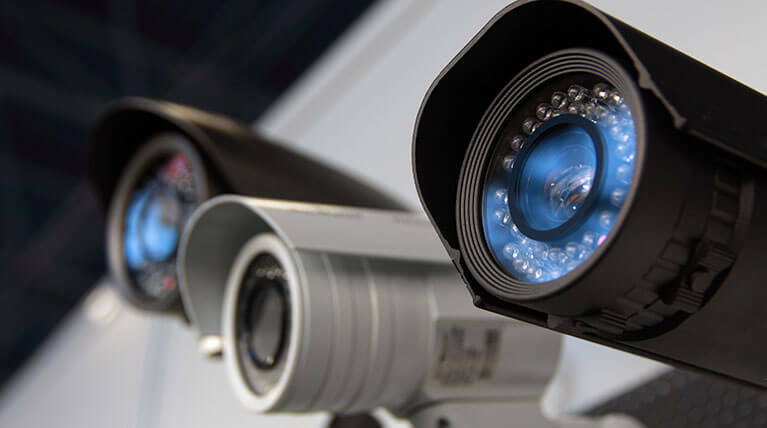 Encoders convert the existing analog cameras to superior IP video, providing the most affordable, yet simple, solution to centralize and scale your video surveillance system. SoundWorks & Security can migrate an IP video from analog using video encoders and sets the foundation for a video management system where you can easily add existing and new cameras - analog or IP - to your network. It's also a lot more affordable than you think - with some options ringing up at less than $100 per camera. 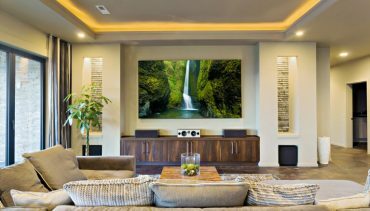 SoundWorks & Security can help save you money while upgrading your system. For a complete review of your needs contact SoundWorks & Security at 860-496-7041 or info@soundworksandsecurity.com.